I've told you in the past about vitamin D's ability to prevent and treat cancer. The evidence of this tiny pill's cancer-fighting power is growing rapidly. And now, two new studies show that it might dramatically reduce your cancer risk. Researchers looked at 1,760 records of individuals in the first study. They divided them into five equal groups, from the lowest blood levels of vitamin D (less than 13 ng/ml) to the highest (approximately 52 ng/ml). They looked to see if the individual had developed cancer. Here's what they found: "The data were very clear, showing that individuals in the group with the lowest blood levels had the highest rates of breast cancer, and the breast cancer rates dropped as the blood levels of 25-hydroxyvitamin D increased," said study co-author Dr. Cedric Garland. 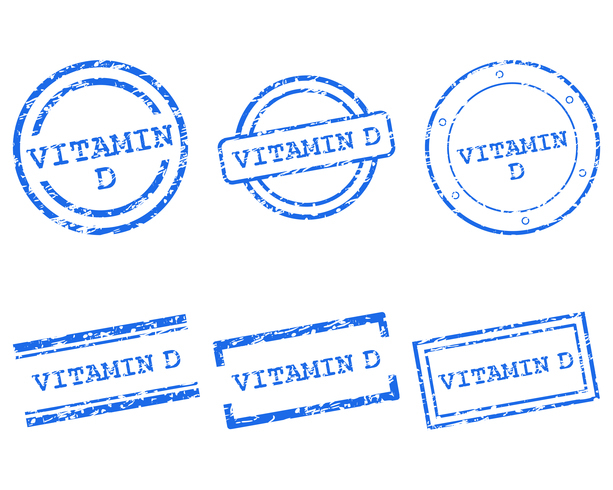 "The serum level associated with a 50% reduction in risk could be maintained by taking 2,000 IU of vitamin D3 daily plus, when the weather permits, spending 10 to 15 minutes a day in the sun." Those are really strong words! A second study was on colorectal cancer. It was a meta-analysis of five studies. These explored the association of blood levels of vitamin D with risk of colon cancer. All of the studies evaluated involved blood collected and tested for vitamin D levels and followed for up to 25 years for development of colorectal cancer. The authors stated, "Through this meta-analysis, we found that raising the serum level of 25-hydroxyvitamin D to 34 ng/ml would reduce the incidence rates of colorectal cancer by half. We project a two-thirds reduction in incidence with serum levels of 46 ng/ml, which corresponds to a daily intake of 2,000 IU of vitamin D3. This would be best achieved with a combination of diet, supplements, and 10 to 15 minutes per day in the sun." Why are we spending bazillions for worthless mammograms and questionable colonoscopy exams, which discover cancer after the fact, when a cheap or costless nutrient can prevent it! A 50-67% reduction in the development of cancer trumps early detection by astronomical proportions. These findings are simply HUGE! As an added benefit, a third study found that women with the lowest vitamin D levels (<10 ng/ml) had a significantly increased risk of cognitive decline compared with women with levels greater than 30 ng/ml. Again, I urge you to get your vitamin D (25-hydroxyvitamin D) status checked. Try to keep your level from 40-60 ng/ml by sun, supplement, or both. I personally use Vitamin D3, 5,000 units from Advanced Bionutritionals intermittently. I also get lots of sun simply from outdoor activities, like gardening and hiking, but not sunbathing! Don't bake yourself; just get small doses of sun through the day. REF: Science Daily, 2-8-07; Gerontological Society of America. Nov 30, 2012.